Weddings, well does it not make you feel like love and romance makes the world perfect regardless of all the hassles that you faced before? It is a great way to rejoice love and commitment. However, brides would attest to it that weddings mean more than walking down the aisle and uttering the words “I do.” because it is also during this time when they identify who their real friends are. Girls just love weddings but the hassle that come with it, preparations and all, often make you wonder if anyone is willing to stand by your side and be stressed out with you. Finally, a movie that would stage the drama of being the bridesmaids. 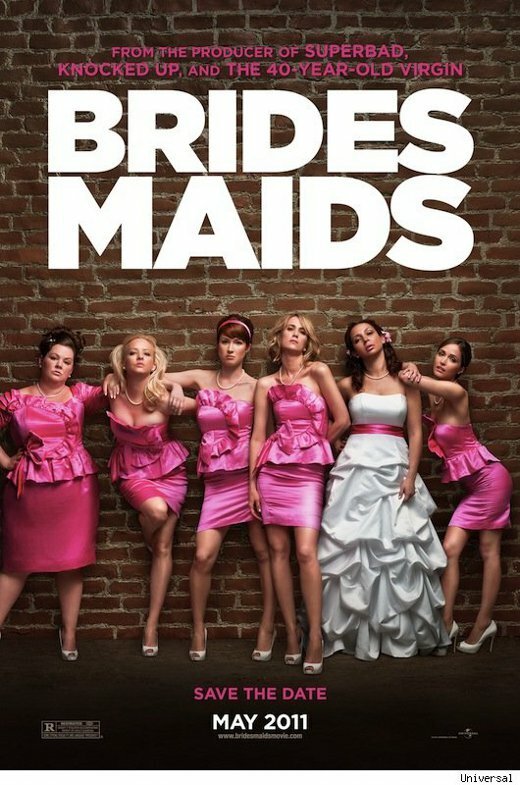 Universal Pictures and Judd Apatow, the producer of Knocked Up and The 40-Year-Old Virgin came up with a movie that is dedicated to the women that helps the bride- the bridesmaids. In here Annie played by Kristen Wiig is the maid of honor to her close friend Lilian played by Maya Rudolph. The road to matrimony is one wild thing because Annie does not have the best state of life, she is broke and lovelorn. She finds her way into bluffing with expensive and extremely bizarre rituals. She only wanted it to be perfect and to chase the love that would make her complete. This Spring movie is definitely a must see. The trailer will make one roll on the floor laughing but it sure would touch the heart in different ways. 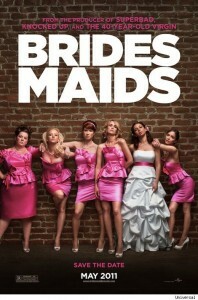 It is a movie that is not just for the brides but more especially, for the bridesmaids.